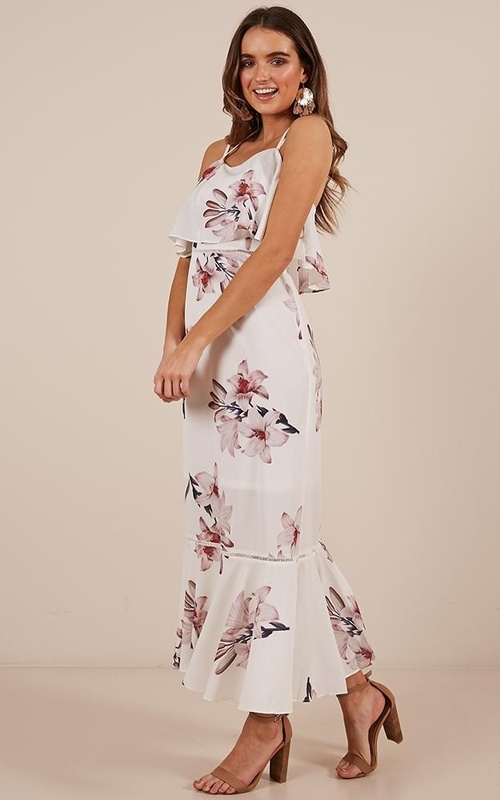 Stand out from the crowd in the Clumsy Love dress in white floral! 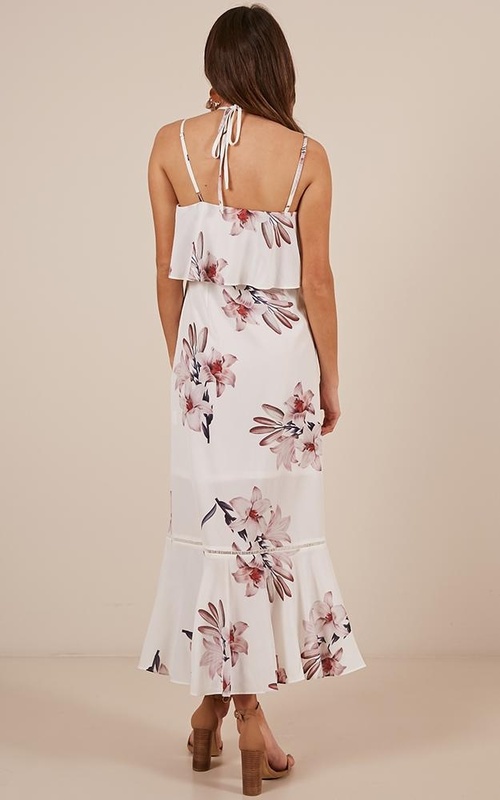 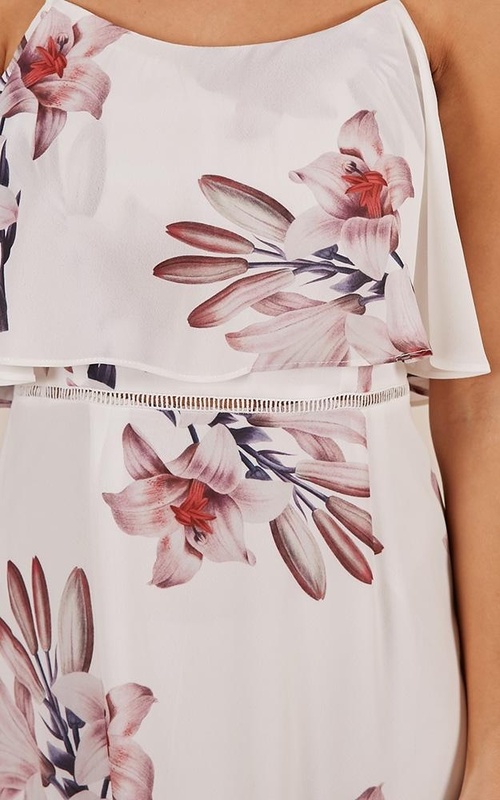 This gorgeous summer piece is the perfect dress for almost any occasion this season. 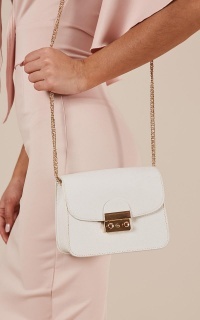 Paired with a tan block heel and a straw bag, you'll be feeling a million bucks!